Hand grip strength, often used as a measure of muscular strength, has also been associated with calculating the cardiovascular risk. 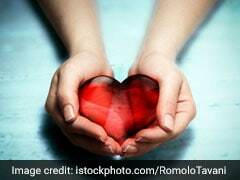 People with better hand grip strength may be at a reduced risk of developing cardiovascular diseases and are likely to have better heart functioning, say researchers. Hand grip strength, often used as a measure of muscular strength, has also been associated with calculating the cardiovascular risk and mortality. The study, published in the journal PLOS ONE, found that people with stronger hand grips were often pumping more blood per heartbeat despite having a lower heart mass. This functioning further indicated that the heart is suffering less from a condition called remodelling -- reshaping of the heart muscle -- occurring in response to stressors such as high blood pressure or a heart attack. Less remodelling is known to reduce the risk for cardiovascular events. "Our study of over 4,600 people shows that better hand grip strength is associated with having a healthier heart structure and function," said Steffen Petersen, Professor at the Queen Mary University in Britain. The study showed a direct demonstration of the molecular connections linking blood and cardiovascular risk factors to sleep health. 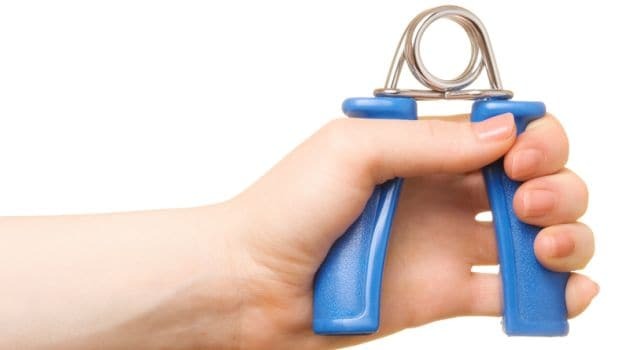 "Hand grip strength is an inexpensive, reproducible and easy to implement measure, and could become an important method for identifying those at a high risk of heart disease and preventing major life-changing events, such as heart attacks," the researcher suggested. To reach this conclusion, the researchers analysed cardiovascular magnetic resonance images and data on hand grip strength from 5,065 participants. They then constructed a statistical model that accounted for potential factors that could impact the data such as baseline demographics, cardiac risk factors, drivers of muscle mass, and physical activity level.